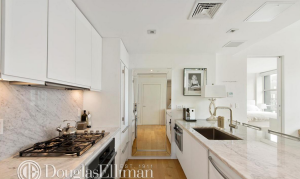 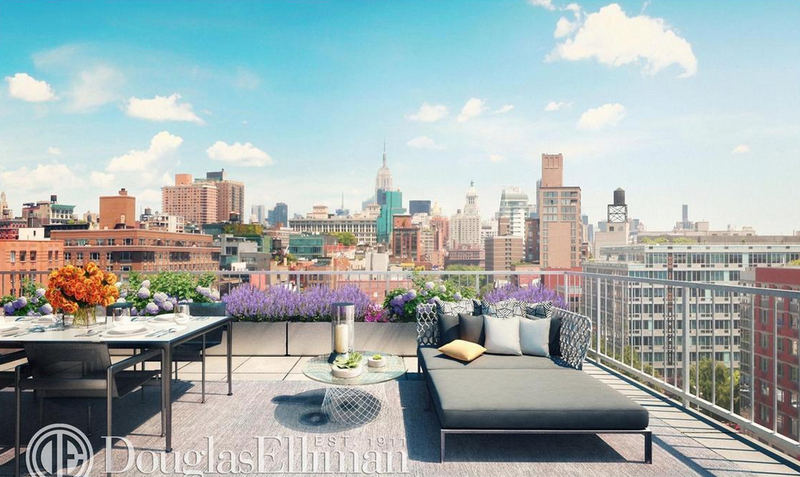 | Gigi Hadid has listed her five-room, chic-modern New York City pad for $2.5 million. 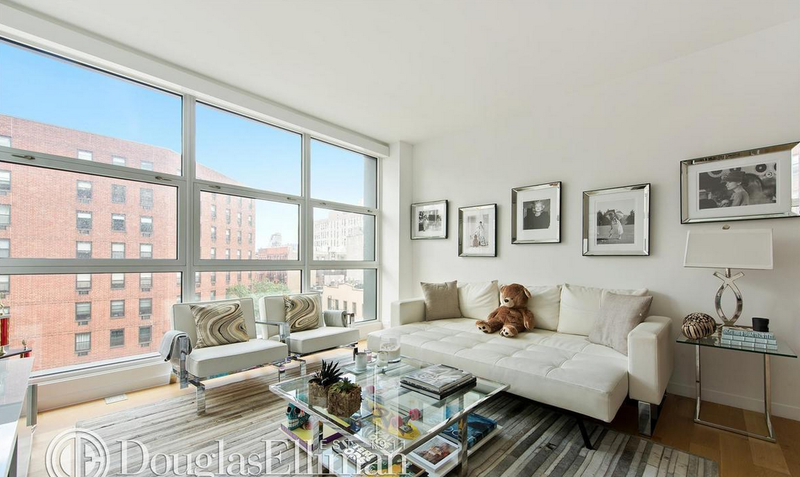 We all know NYC pricing is out of this world, but the apartment really is a gorgeous space. 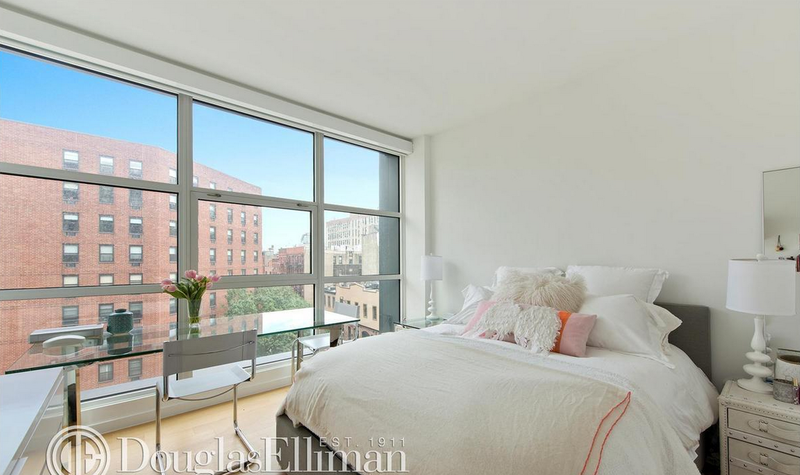 It’s located in a building that sits on the trendy Bowery, and as with most fashionistas – it has a walk-in closet.